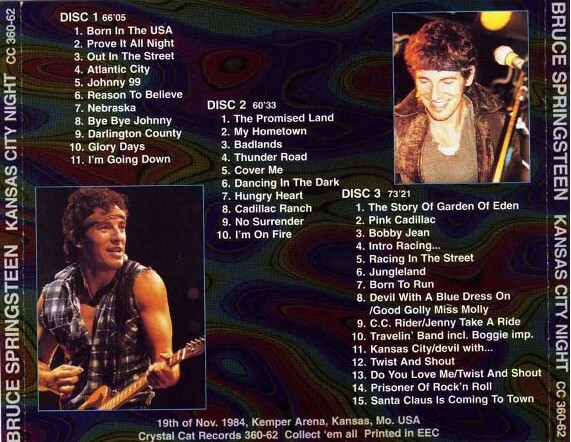 Bootleg della Crystal Cat (catalogo 360-62) che testimonia il concerto di Springsteen e la E-Street Band del 19 novembre 1984 alla Kemper Arena di Kansas City. 01 Born In The U.S.A. 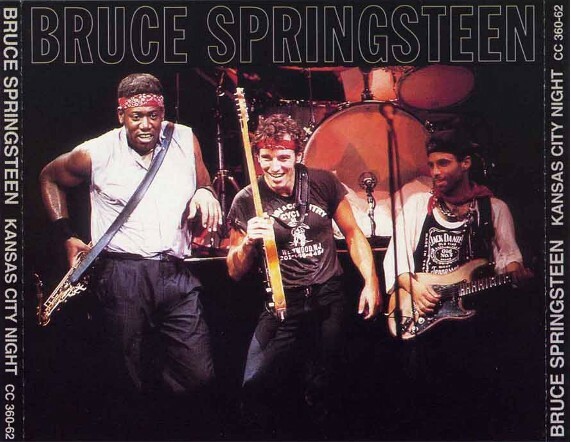 This entry was posted in 1984, audio, bootleg, born in the usa, springsteen, tour by Tsitalia. Bookmark the permalink.